Winner of ‘Baby Beautiful’ Contest! 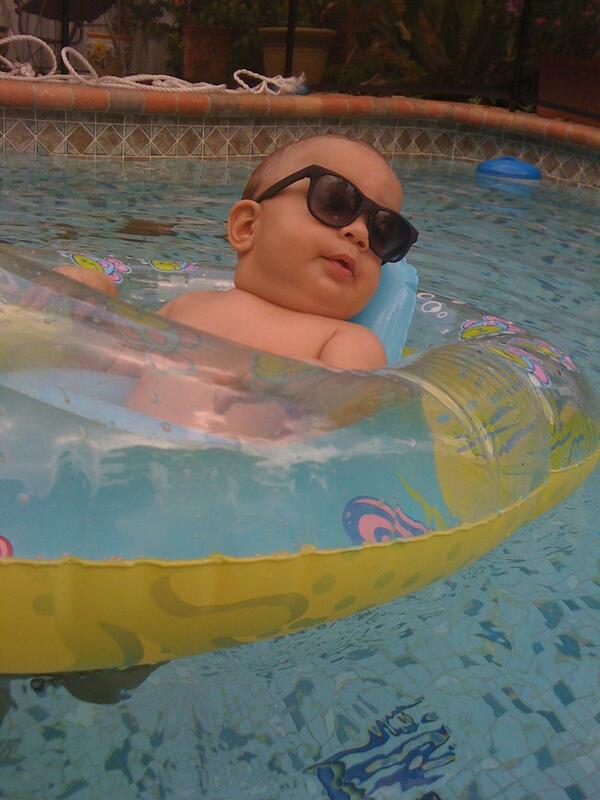 Winner of the Baby Beautiful Contest is: Damian at a residential Gables pool. Submitted by Mari P.